or 185.18 with the Standard Warranty!! 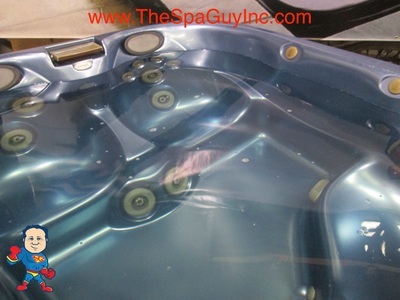 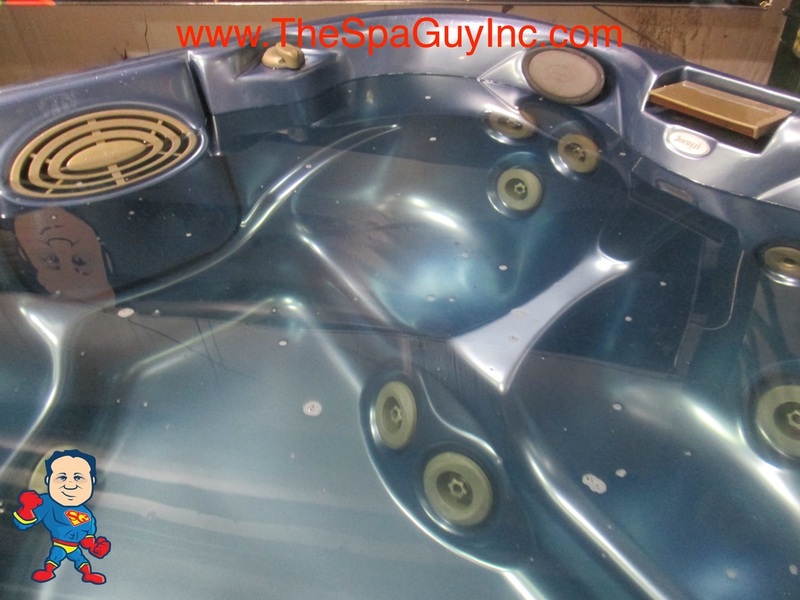 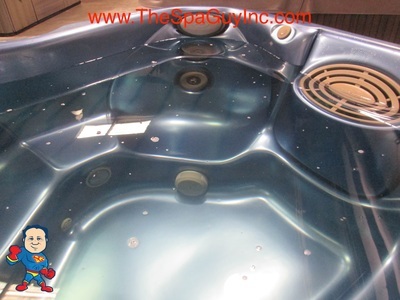 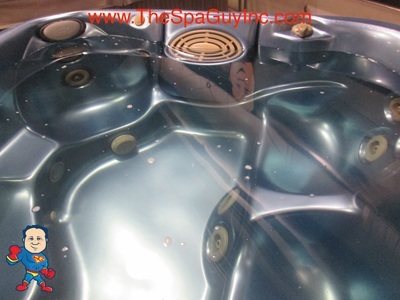 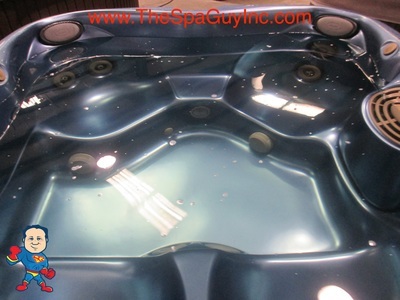 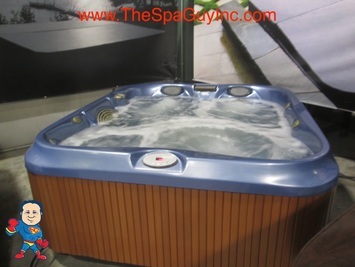 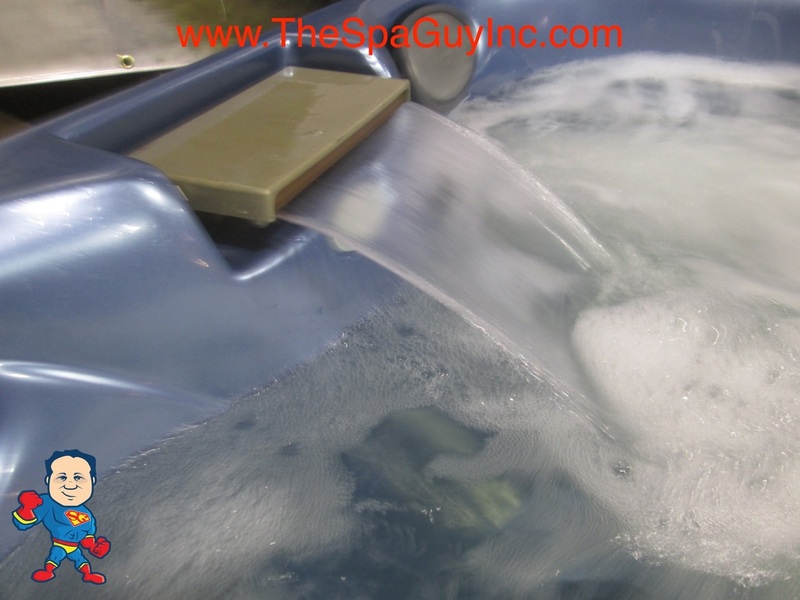 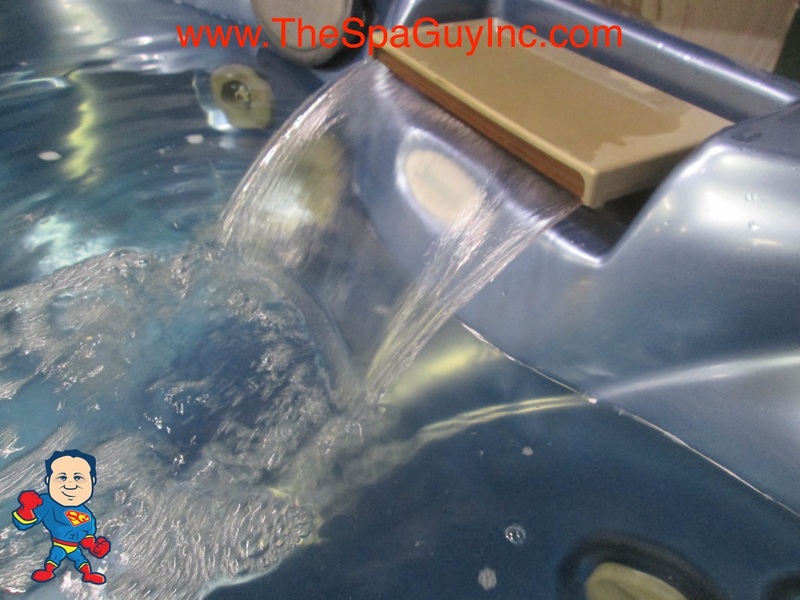 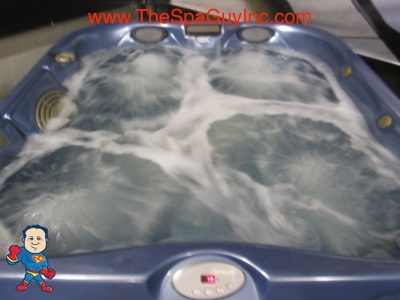 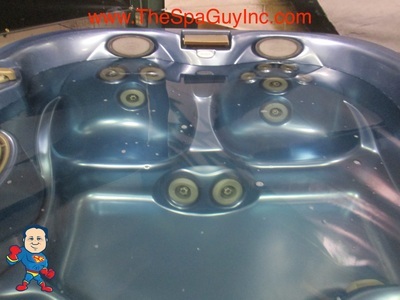 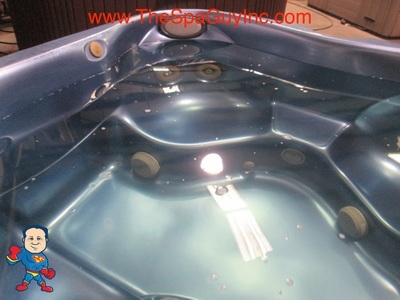 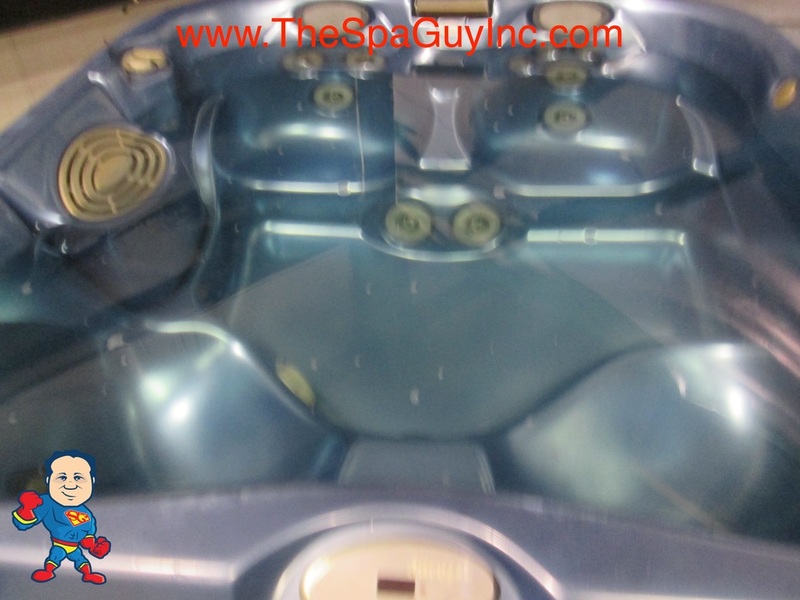 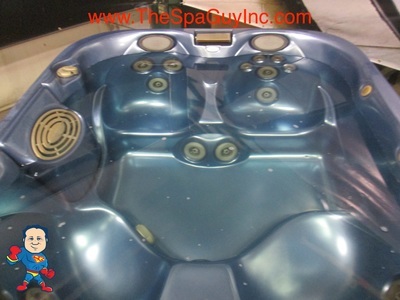 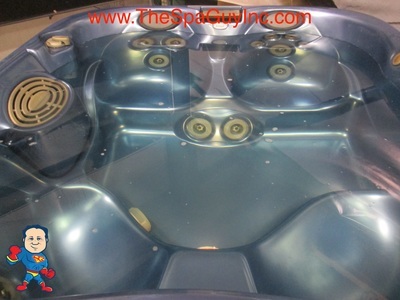 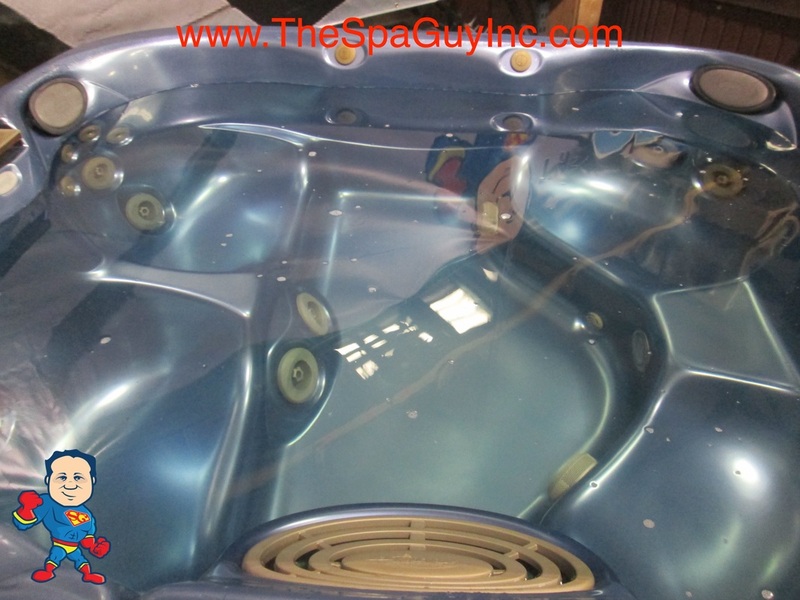 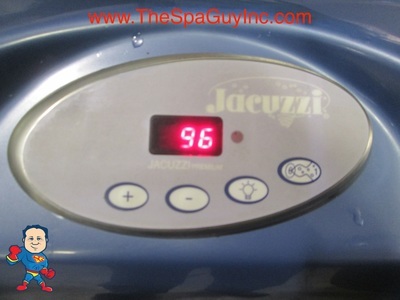 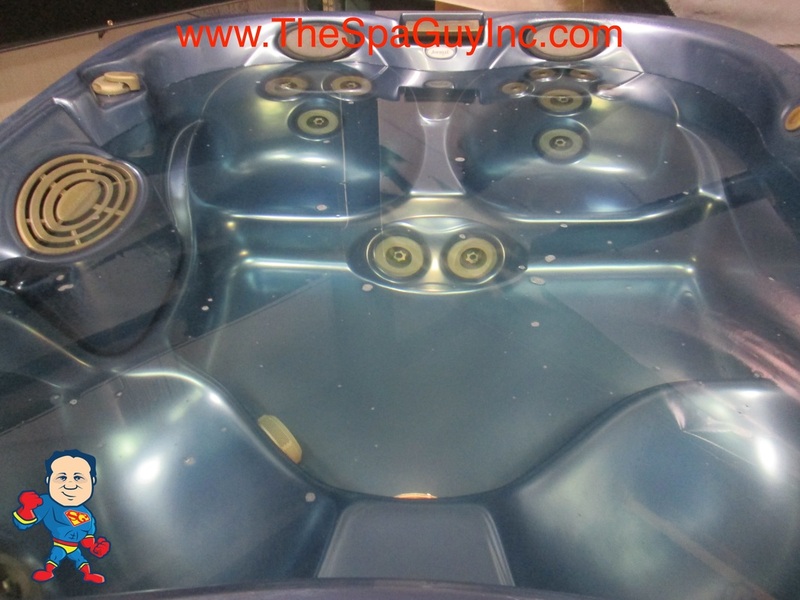 This Jacuzzi Premium J-320 is a 115 Plug N Play or 230V Tub. It features a Waterfall and 12V Light. 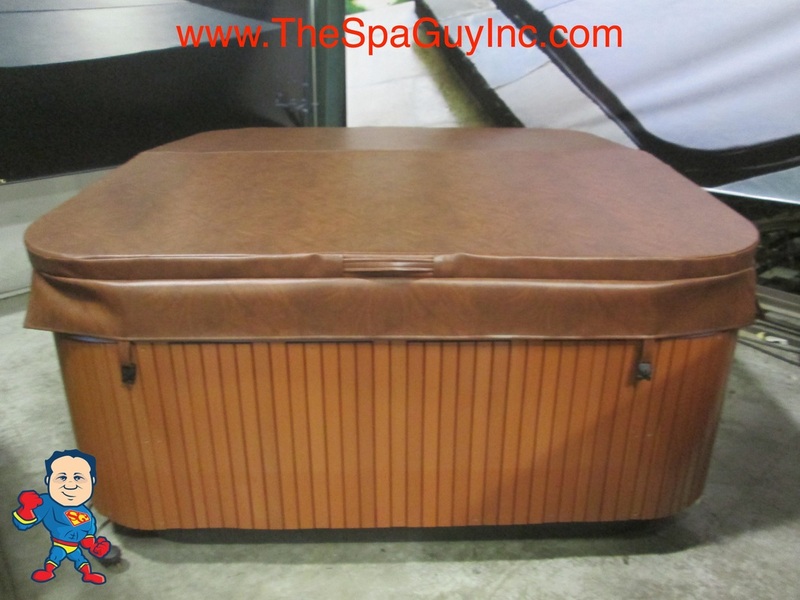 This tub is Nice but has some cosmetic crazing in the acrylic and has composite sides and an ABS bottom. 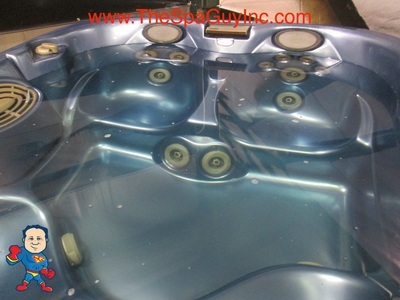 It also has a New Cover. 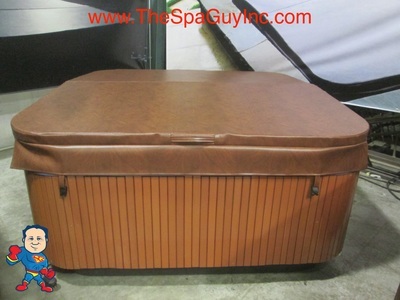 You can sit this directly on the ground as long as you have a flat spot.